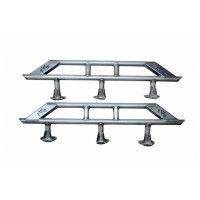 This monster track bar uses OE style rubber bushings with an additional rate plate for superior handling and responsive control. 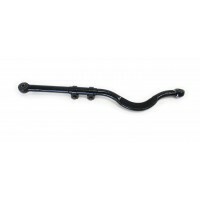 The track bar is adjustable which allows lateral adjustment of the axle for proper axle alignment. 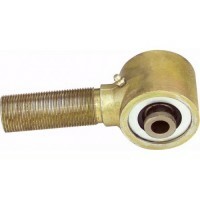 The monster track bar requires no bracketry changes, and it is a complete bolt on component. 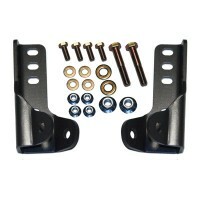 The track bar is designed to maximize rear passenger spring clearance and cycle through the full movement of suspension travel without interfering with other components. 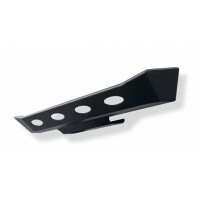 This track bar can be used with or without a track bar relocation bracket. Fits all JK Wrangler models with 0"-6"+ of lift. 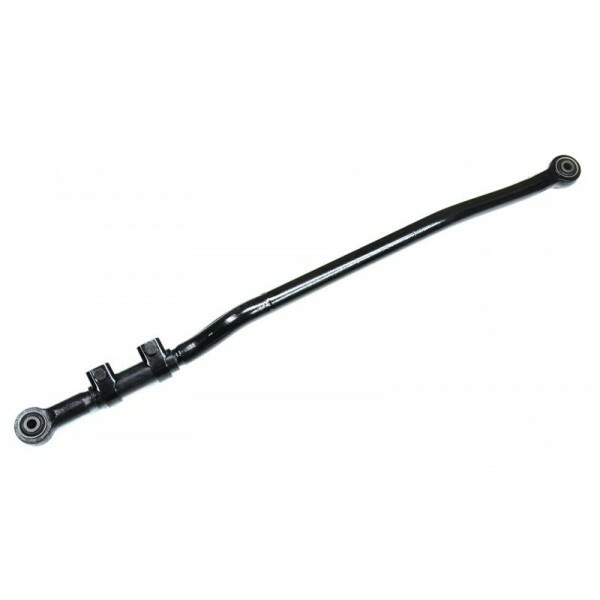 This massive heavy duty forged front adjustable trackbar is designed as the ultimate in front end..
Relocated your steering stabilizer/damper from the very low stock position to above the tie rod.. 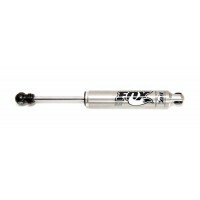 The 2.0 Performance Series IFP steering stabilizer helps take the load off your steering componen.. 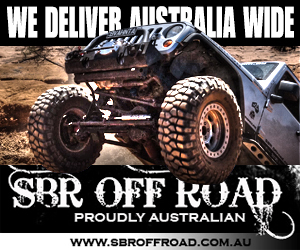 Description: Synergy Extended Jeep JK Rear Shock Mount Kit Manufactured from laser ..